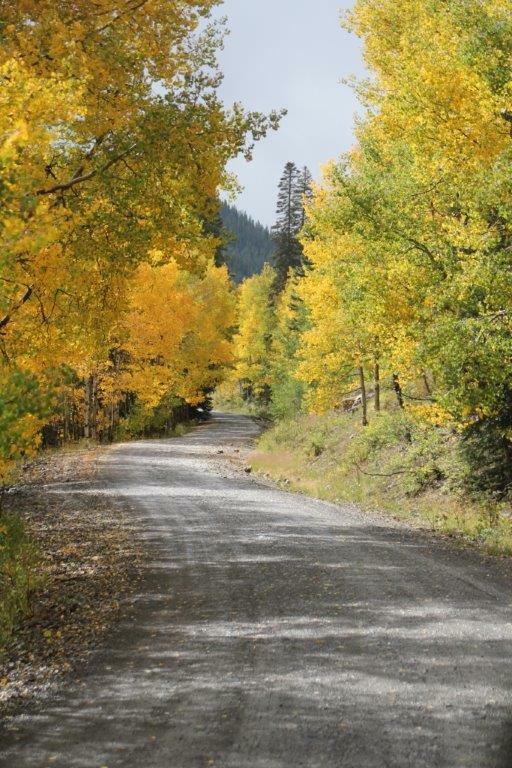 September colors that warm your heart and crisp air that refreshes your soul! 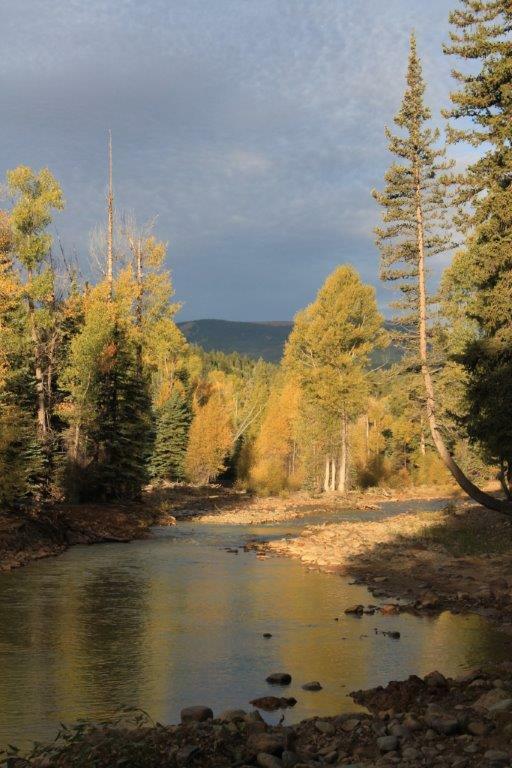 Come visit the camp between September 15th and October 1st and treat yourself to the magnificent fall colors as you travel through Alamosa Canyon, Conejos Canyon, and the awe inspiring Rio Grande National Forest. 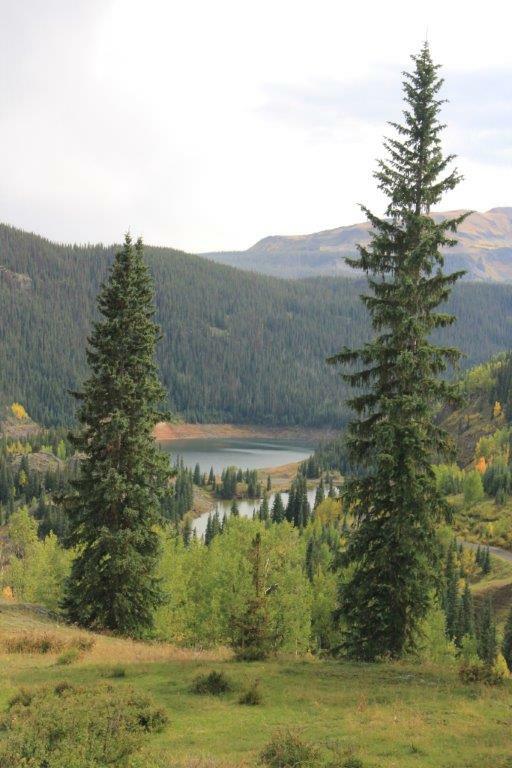 The Lord's colorful masterpieces extend from the winding river valleys to the peaks of the tallest mountain cathedrals. Bring your favorite camera along with a copy of God's word and let Him meet with you in his beautiful creation made special for you to enjoy! 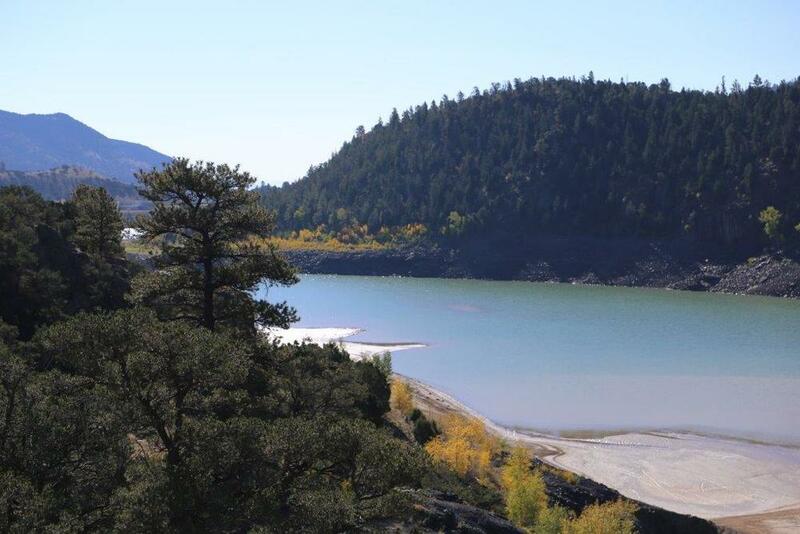 This trip is perfect for those wishing to see a mountain mule deer, a herd of elk, big horn sheep and possibly a black bear. This is a wonderful time for senior adults to get away from the summer crowds and enjoy a quieter time to themselves. Call now to book your group's fall getaway!